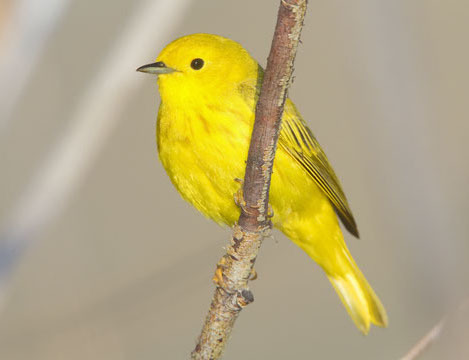 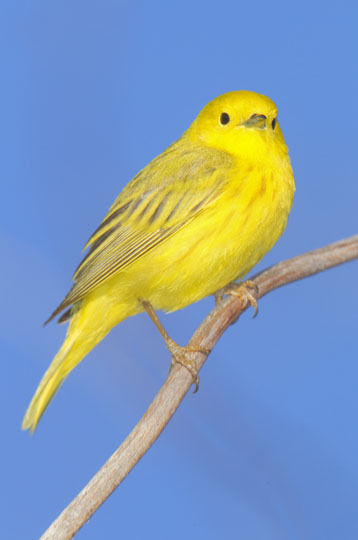 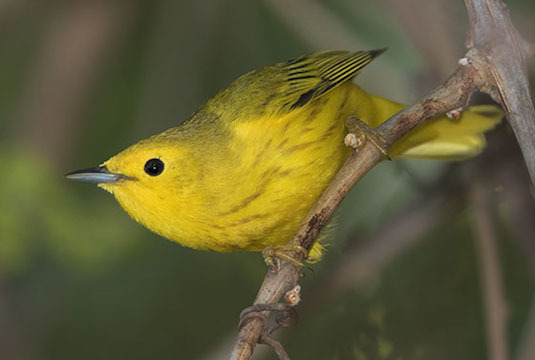 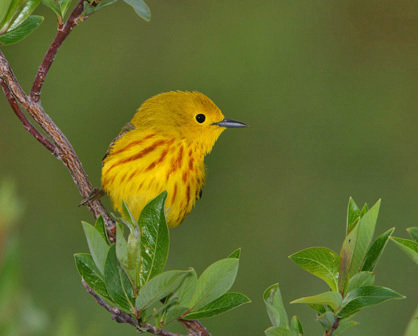 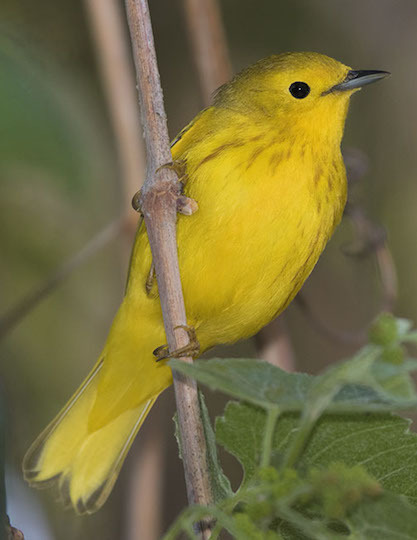 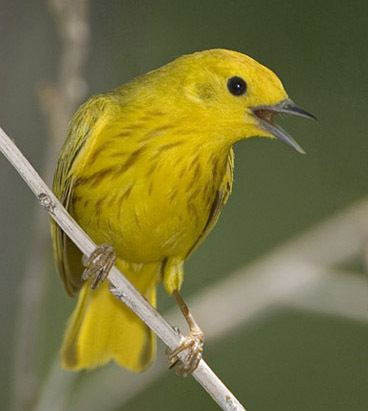 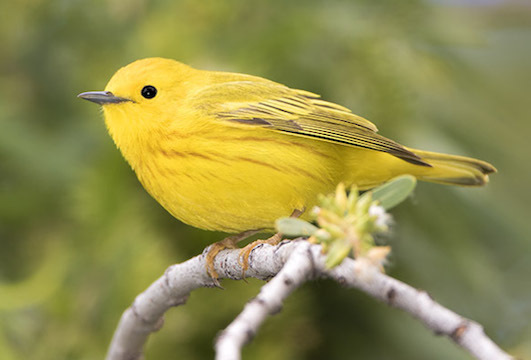 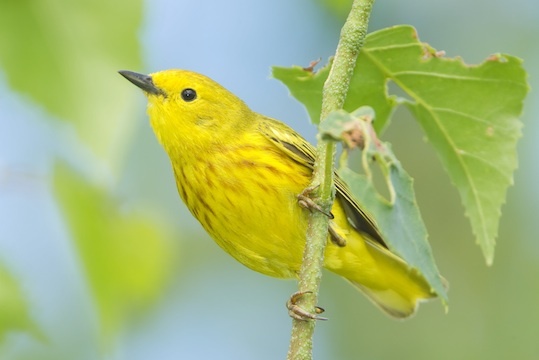 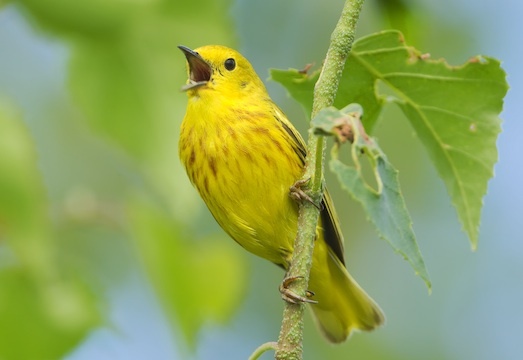 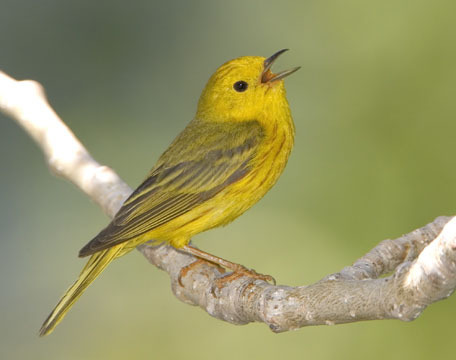 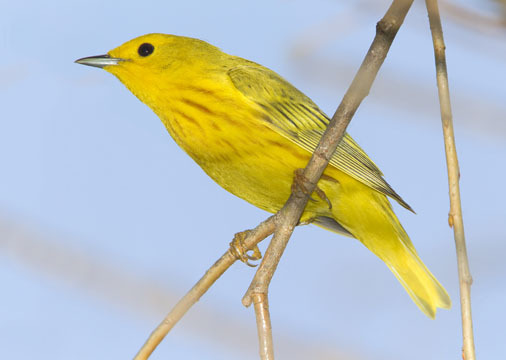 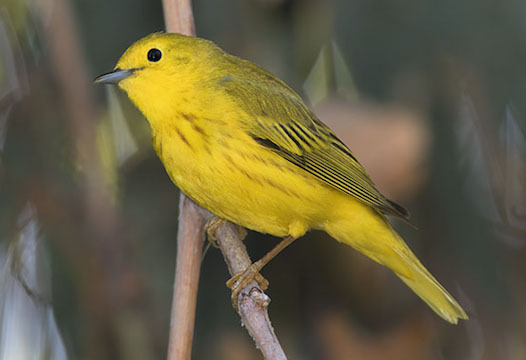 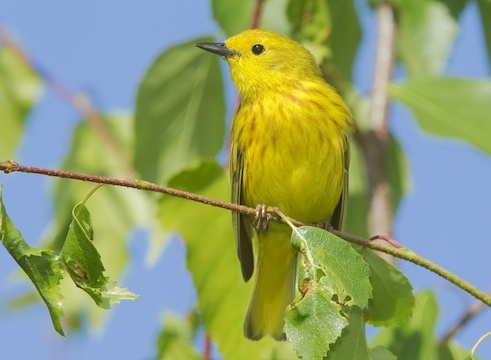 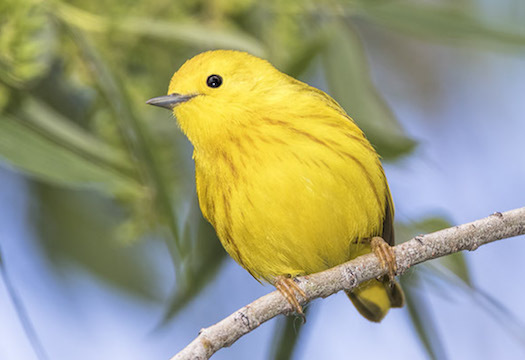 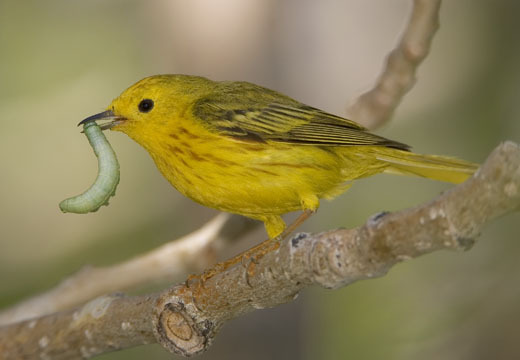 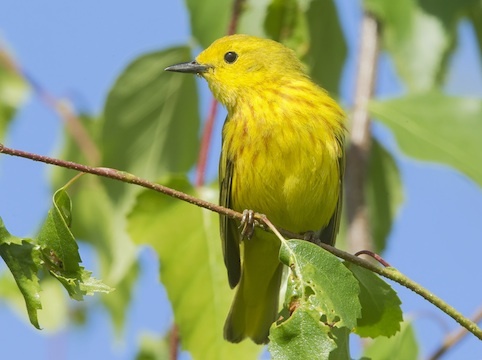 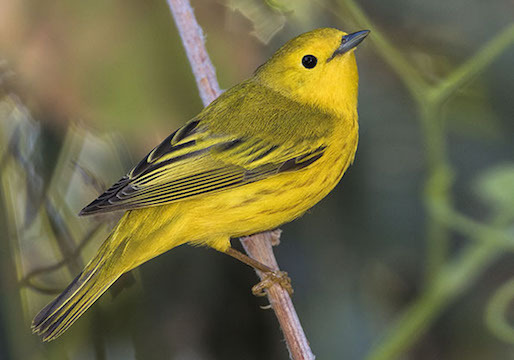 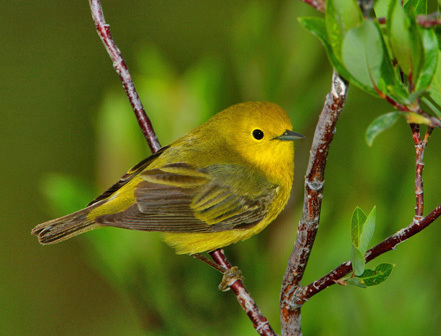 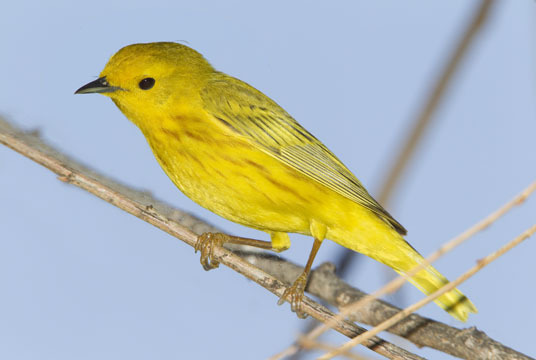 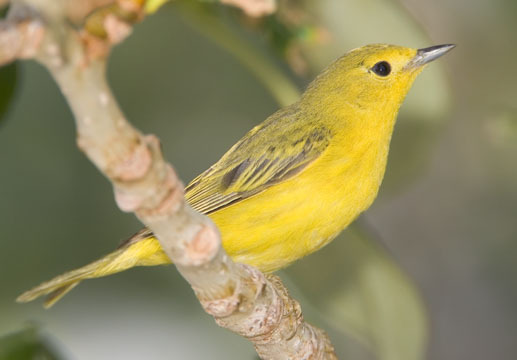 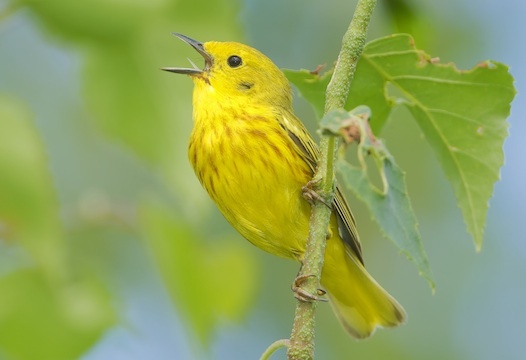 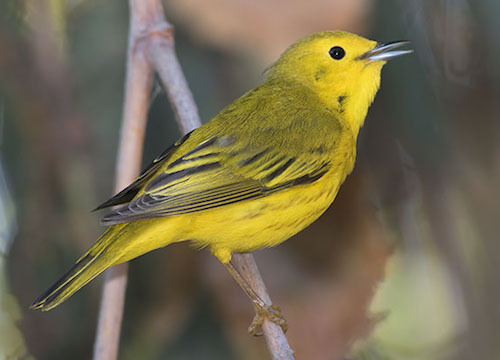 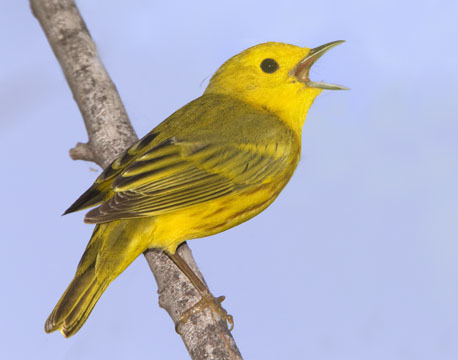 The familiar yellow warbler has a huge breeding range, from the southern US up into the high arctic. 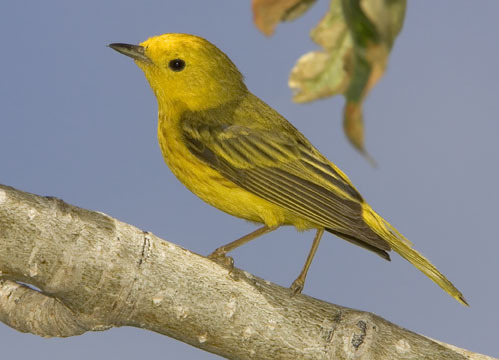 Males (most of the images) are intensely yellow, with some faint chestnut stripes on the underside; females are more 'faded' in appearance. 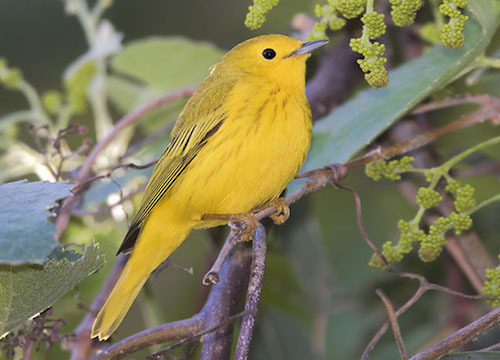 These birds were photographed in Mono County, the Hidden Valley and San Jacinto Wildlife Areas near Riverside, and Big Morongo Reserve, all in California. 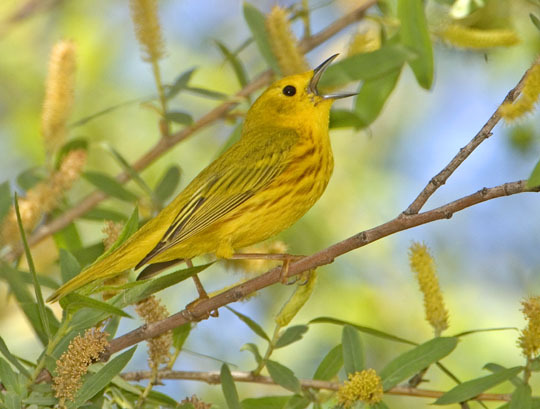 Others were in a small willow patch in Fairbanks, Alaska, and near Twin Lakes, Colorado.